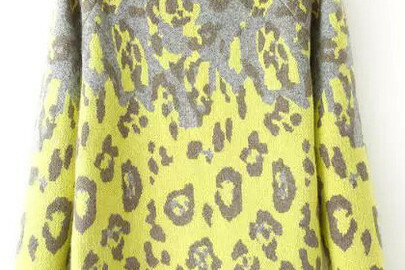 This snakeskin printed sweater is a sales buy this weekend, I totally love it. You know those days that you just want to cancel? Today was one of those days. 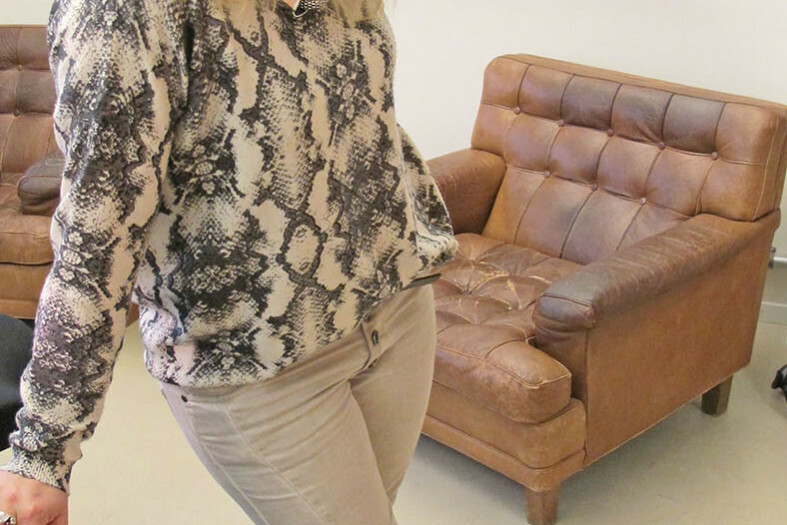 Casual outfit in black with a sweater in grey melange. 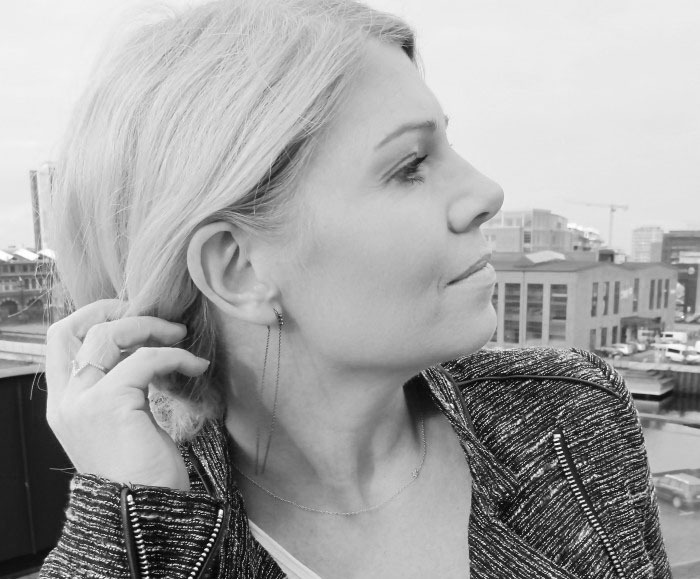 My faux leather leggings goes with just about everything, both daytime and eveningwear. 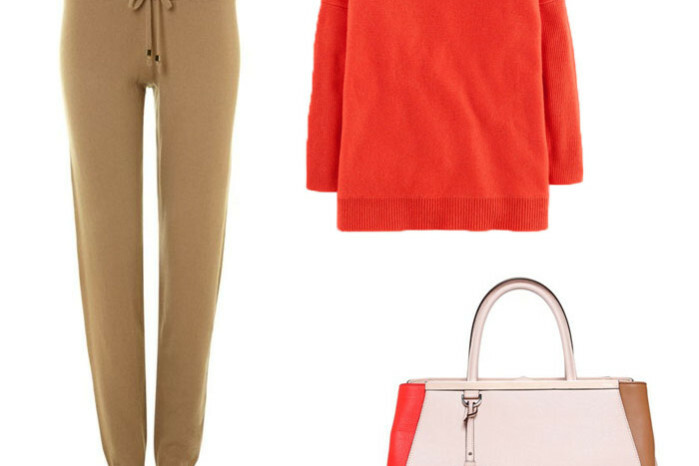 For the weekend, why not dress in a bright red cashmere sweater and soft merino wool pants? Brazilian model/blogger Martha Graeff in a fab streetstyle outfit. I love the combination of a sporty style with classic details. Here are some example of girls that manage to look stylish with their outfits. We are just back from our summer house, where we were out taking long walks with the dog and relaxing in front of the fireplace. It’s so nice to get away for a while sometimes. 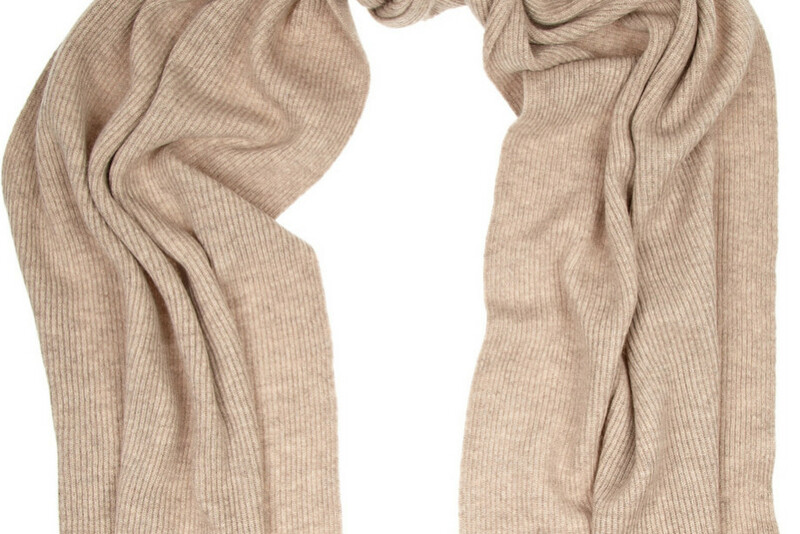 A perfect partner for cold January days: A ribbed cashmere scarf from N Peal Cashmere. On sale here. Lazy days. Dressed in my old and comfy clothes in soft colours, like this light pink cardigan. 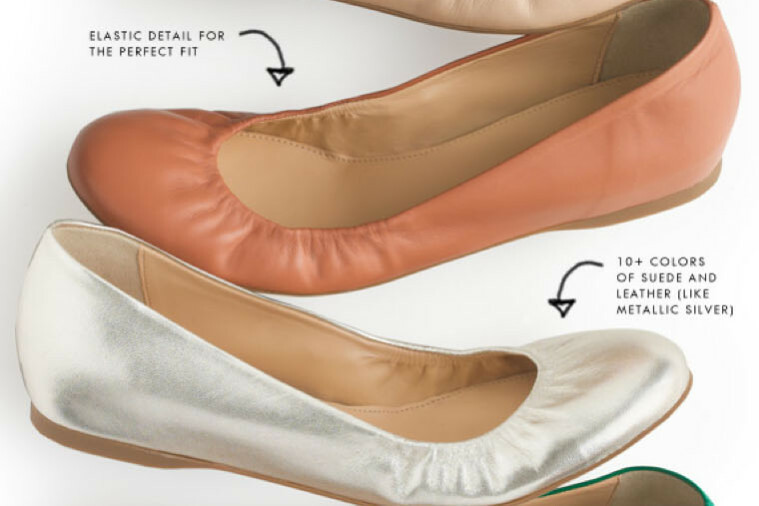 The Cece Ballet Flats are back by popular demand at J Crew, now in lots of colours. 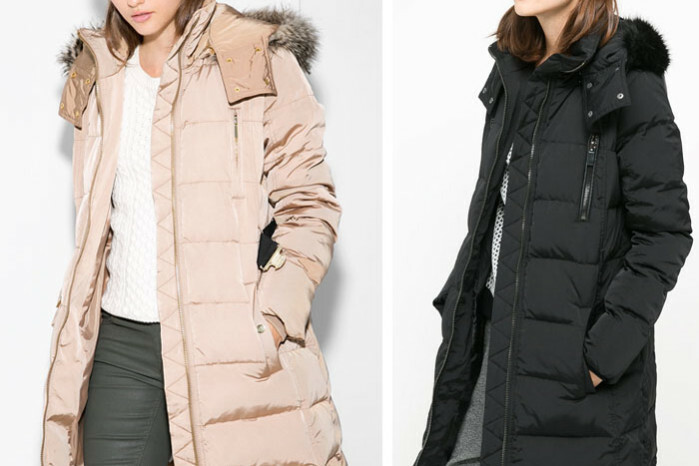 A winter jacket is a good sales buy right now. It’s great to start 2015 with a new jacket and this down coat is a great deal.